Q: How extensive is corruption within the GCPD in the movie? Q: How old is Râ's al Ghûl? 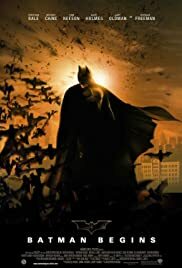 This film easily trumps any live-action incarnation we've scene of the Dark Knight before, borrowing heavily from both the comics and the Dini and Co. animated series. This is a hard, fast, driving, heartfelt epic that draws you into the character of Bruce Wayne and makes you damn well care. Batman doesn't play second-fiddle to the villains here like in the other films. It's his movie and that's the way it should be. Much has been said of the film's "reality" quotient, and I'm here to say it works. 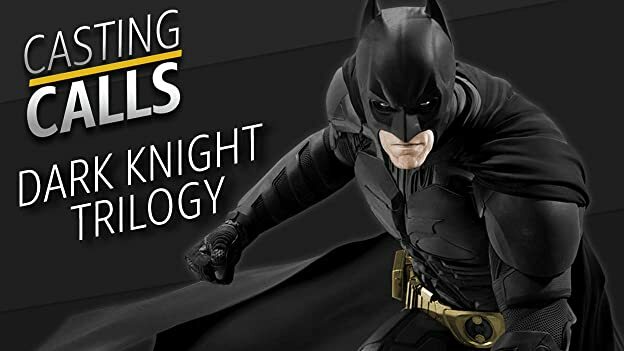 Nolan talks about how Batman's strong because he does push-ups, he gets around because of his gadgets, and by introducing each of them with a plausible explanation, we forget to quibble and go along with it. The technology may be fantastic, but it's believable. 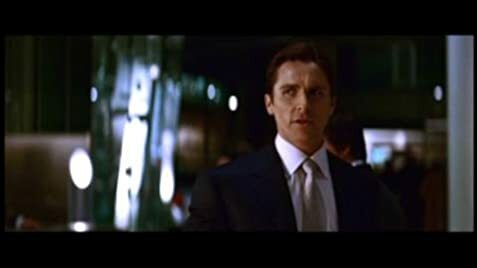 And, unlike the "reality" of something like Daredevil, Nolan doesn't forget his ideals halfway though and start having Batman wire-jump thirty feet into the air. 517 of 691 people found this review helpful. Was this review helpful to you?